Rapper 50 Cent’s move to accept bitcoin for his 2014 “Animal Ambition” album has resulted in a multi-million dollar windfall. 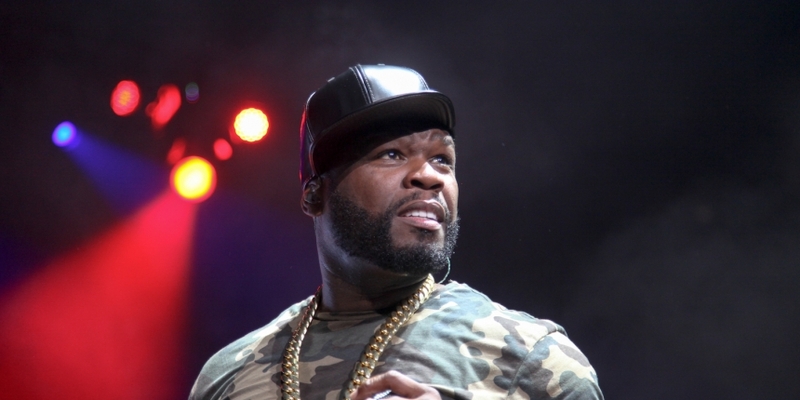 On Tuesday, celebrity gossip site TMZ reported that 50 Cent, whose real name is Curtis Jackson, had garnered about 700 BTC after moving to accept the cryptocurrency for the album. At the time, the rapper was accepting payments through processor startup BitPay. At the time, that amount was worth about $400k, and by the publication’s estimation, his holdings are now worth somewhere between $7 million and $9 million. The performance artist has confirmed the TMZ article, posting its text to Instagram and writing: “Not Bad for a kid from South Side, I’m so proud of me.” In a comment on the social media site, he claimed that he had forgotten about the cache of bitcoin in the years since the Animal Ambition move. Jackson has a history of entrepreneurial success, most famously as an early investor in Glaceau, which Coca-Cola later acquired for $4.1 billion. He has an extensive portfolio that includes a clothing line, dietary supplements and real estate among other things. Yet he made waves by taking the step to accept bitcoin for the album, joining the ranks of other musicians who in past years have made similar moves. That year, for example, rock group Mastodon similarly started taking bitcoin via BitPay, and in November of last year, Icelandic singer Bjork revealed that her “Utopia” album would be available to buyers using multiple cryptocurrencies.